The NEW Limited Edition Virgin Mojito Body Care range from The Body Shop is skin-quenchingly refreshing to help you stay cool all summer long. 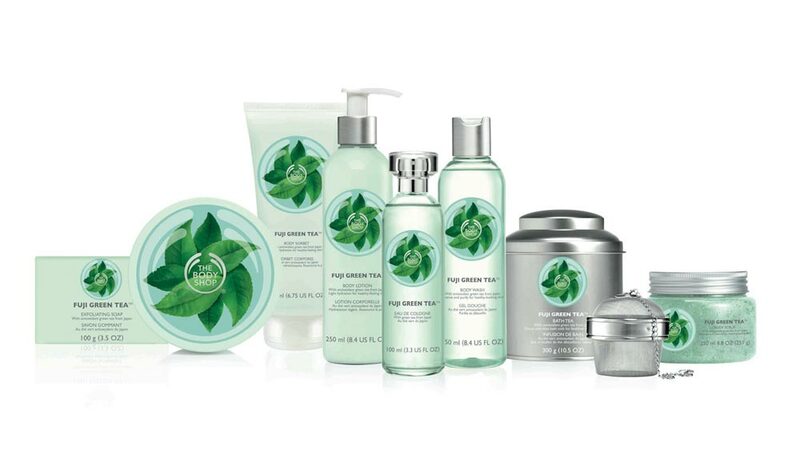 Leading skin care products brand, The Body Shop has launched a limited edition Virgin Mojito product range. The refreshing cocktail for the skin has is enriched with Zesty fragrances and skin- quenching textures. The refreshing scent of crisp, fresh mint is blended with a twist of freshly squeezed lime to invigorate senses. This zingy body cocktail is perfectly complimented by crisp and cooling textures. Serving up everything from frosty body sorbets to cool body splashes, this Limited Edition range is sure to inject hot summer days with an icy blast of invigoration, and claims to make the skin feel summer-ready even after the sun goes down. Cleanse: Scrub away sticky sun cream and invigorate balmy skin with the Body Scrub, or work up a cooling lather with our invigorating Shower Gel. Moisturise: Give exposed summer skin a drink of skin-quenching hydration. Smooth on the most refreshing Body Sorbet to leave the skin basking in an uber-cool glow, or indulge in a hit of upto 24-hour moisture with a non-sticky and non-greasy Body Butter. Splash: An innovative new fragrance format inspired by the beautiful beach bodies of South America, the new Body Splash is a fragrance cocktail. All one has to do is splash on the body fragrance generously after the shower to extend the feeling of ultimate refreshment all day, and all summer long. Healthcare start-up Zoctr raises fund..